E3UK Records are proud to present the highly anticipated brand new smash hit single released by Labh Janjua entitled “Gora Gora Rang“, featuring Notorious Jatt! 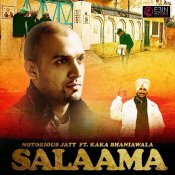 After the huge success of his previous single “Heartbreaker“, Notorious Jatt is back with his brand new single entitled “Salaama” featuring Kaka Bhainiawala! 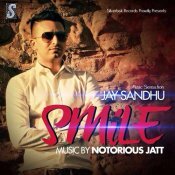 Brand new artist Jay Sandhu releases his debut single entitled “Smile“, produced by Notorious Jatt! 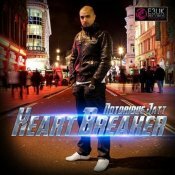 E3UK records are proud to present the brand new single from Notorious Jatt entitled “Heartbreaker” featuring Pargat Khan & Jagdev Khan!! 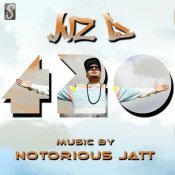 After the huge success of his last single Mast Jawani released three years ago Juz D is finally back with his brand new single entitled 420 featuring Notorious Jatt & Bullet! ARE YOU Notorious Jatt? Contact us to get a featured artist profile page.